Running and eating through the seasons. This is another family favorite. An endless number of the recipes have become part of our seasonal rotation. The entire book has a very New England feel to it, which is probably why we’ve loved it for so many years. And it really has everything, from soups and pastas, salads and seafood, desserts and baked goods. Every time I open it, I discover a new recipe that I can’t wait to try. 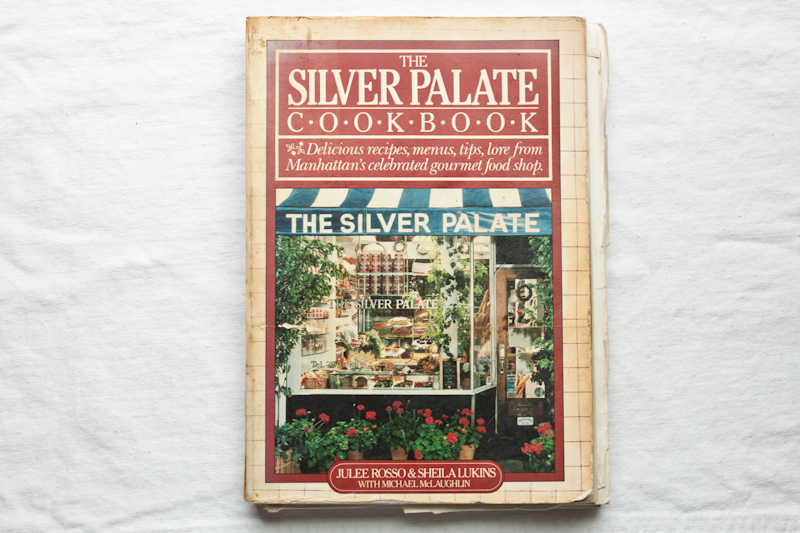 If you want a good, all-around cookbooks, this is it. The copy photographed above was my grandmother’s and now belongs to me. It is falling apart, but I love it because it has my grandmother’s notes inside (plus I love old books).